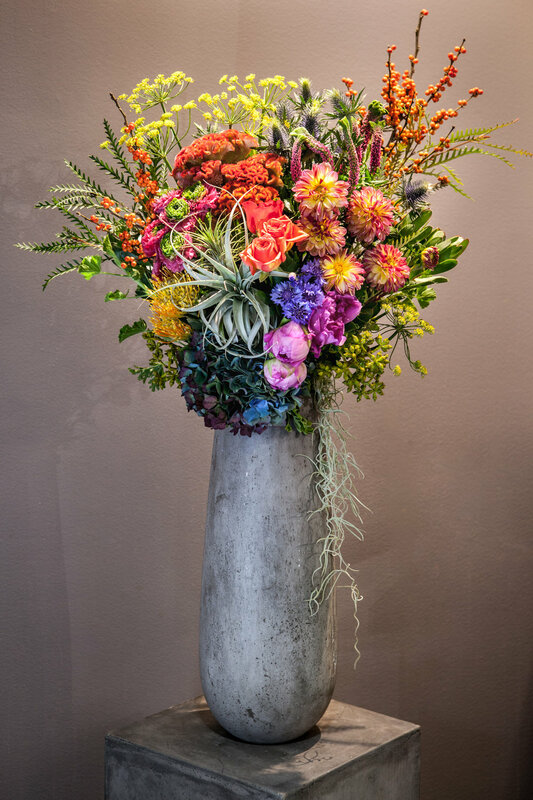 We work with many corporate companies of varying sizes (be it a business, hotel or restaurant) to provide custom weekly floral arrangements. 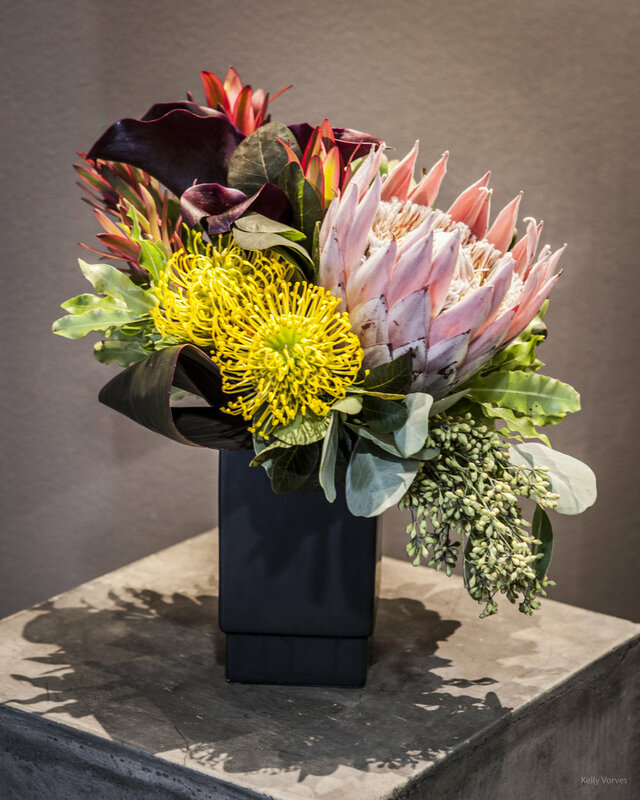 Monthly orchid plants or custom succulent/plant arrangements are also available. 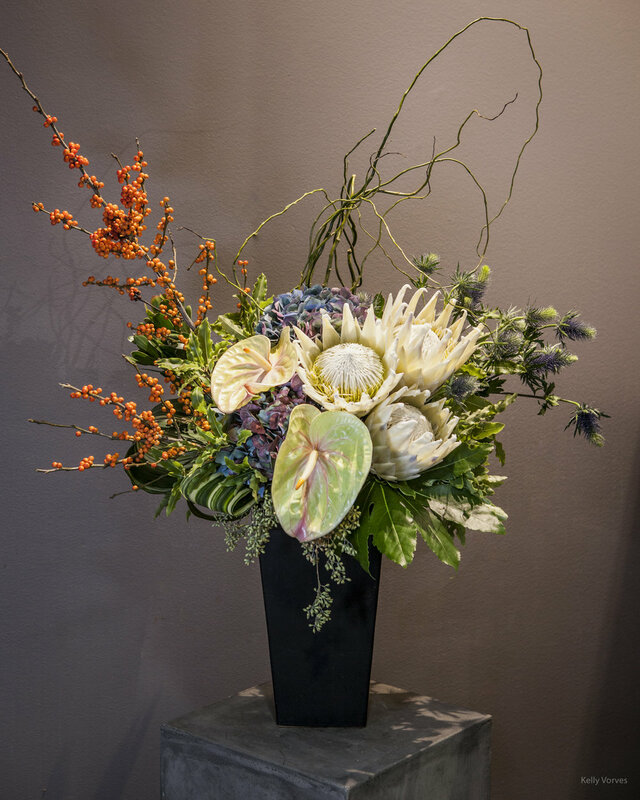 We are also available to provide custom floral arrangements on a subscription basis to individuals/families. 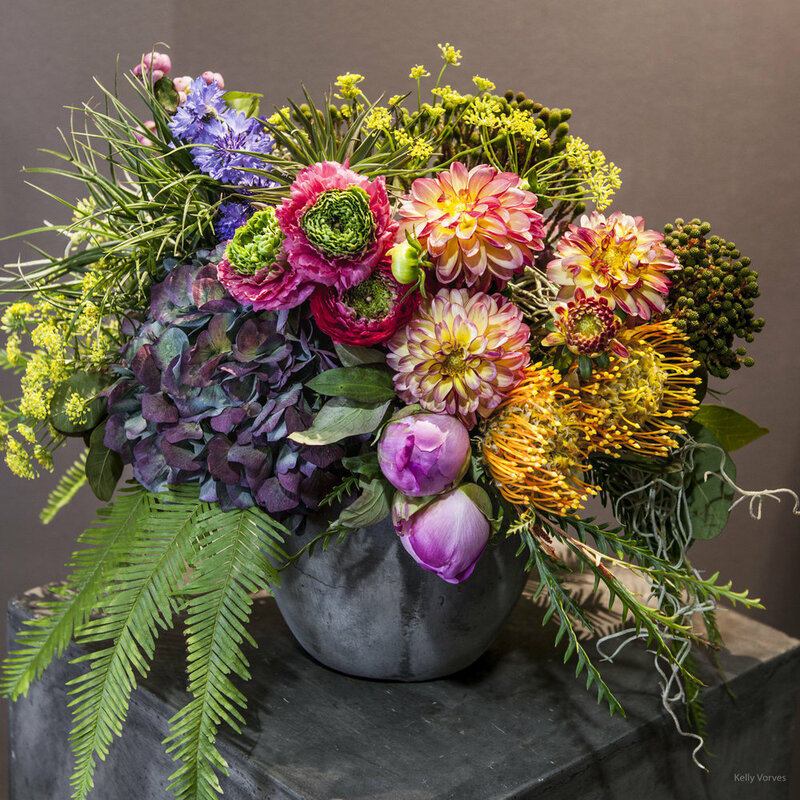 Each home varies by size, decor and design style and budget so we work to understand our client's preferences and then bring the most beautiful seasonal floral arrangements imaginable.